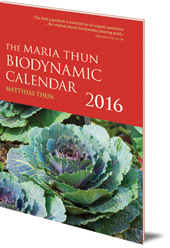 Prefer to get the Maria Thun Biodynamic Calendar digitally? Download the Maria Thun Calendar App for iPhone and iPad. Click on the Media tab for more information. The original biodynamic sowing and planting calendar, now in its 54th year, showing the optimum days for sowing, pruning, and harvesting various plants and crops. 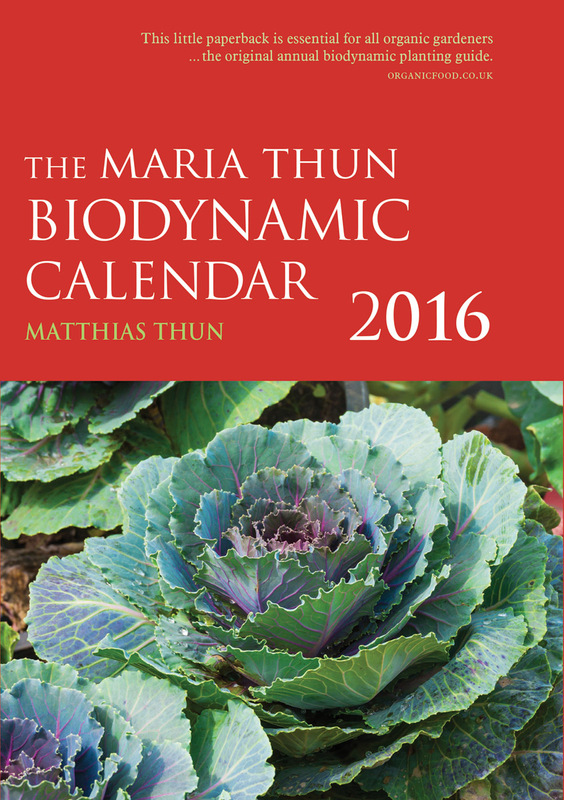 The original biodynamic sowing and planting calendar, now in its 54th year. 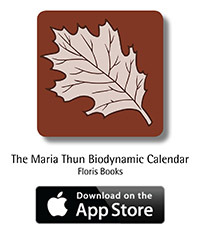 The Maria Thun Biodynamic Calendar is also available as an interactive app for iOS devices such as iPhones and iPads. Download it for free from the Apple App Store. Today's data is free, and you can buy the data for the rest of the year. Find out more about Maria Thun and her work on our Maria Thun Life and Work page.